Rain is on the way. Coats and jackets are here to stay. Don’t be fooled by sun’s gleaming rays. There’s only a matter of time heat will fade away. Every time it rains the harder for me to get up on my bed. Bed is really my haven, comfortable place to be when you’re tired or just don’t want to get up. The smooth feeling of bedding, the cotton like pillow and the bed’s soft air that makes me crumble back in my dream. The favorable style should be the better choice for you. Do not let someone interfere on your on your decisions even if your parents are going to pay for it. Talk to them and be nice when suggesting. They can be irritated when their choice is opposite from what you believe…I experience it and just want to advise you on that. Kids, especially those in elementary level, are obedient when their parents, mother in particular, choose things for them and that’s quite natural. However teenagers (especially for starters) should slowly inflict that they can also be trusted with decisions. Buying furniture requires share decision from you and your parents. 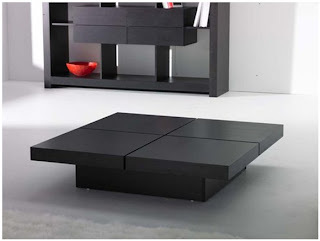 Furniture is such big apparel and can occupy spaces at home. So consulting adults is a must. 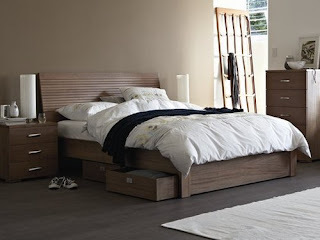 This is the Amorsolo day bed. 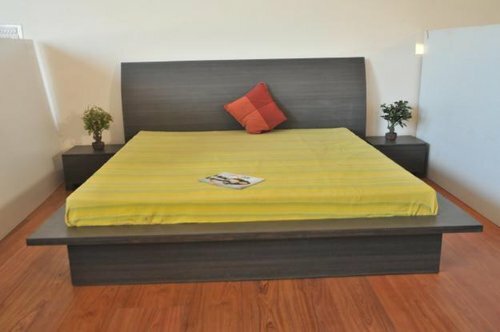 A single bed that can be converted into queen size. 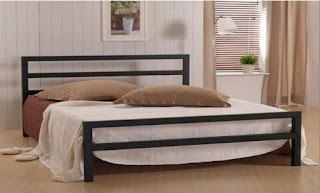 The first image shows a single size bed (36x75). The form is like that of sofa. This form is in queen size. 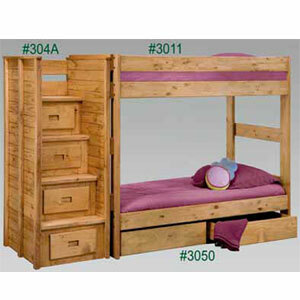 Theirs is a pull-out where in you can adjust the bed into much larger size. The size is now in queen (60x75). 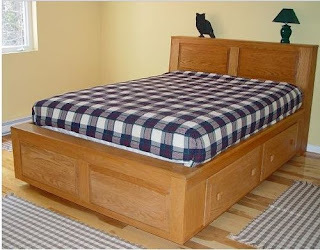 This is the form of the day bed when you’ll expand it into queen size. The pull-out drawer is also shown in the picture. 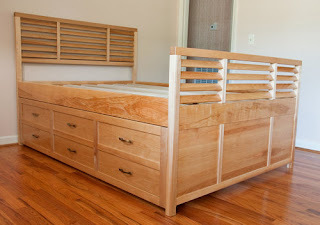 If you’re going to expand the bed automatically the drawers going to move along as well. Because of the design it is also considered as sofa bed. With this, I think your mom or even you dad can agree with you. 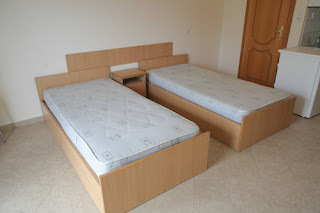 Yes, when expanded it is kind of big however this bed is a multi-function bed and 2 people can at least be accommodated plus there are drawers. 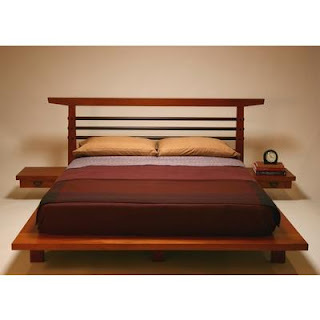 The Tuesday bed embodies the true Japanese style with its almost-on-the-floor bed, the torii (shine gate) like headboard and the 2 hanging side tables. The Japanese flavor is clearly seen in this bed with modern touch on it. 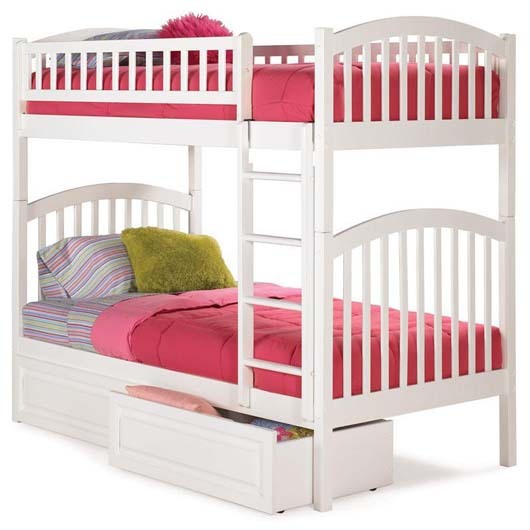 The size of the bed is in queen size but if it is too much for you we can adjust to smaller size. 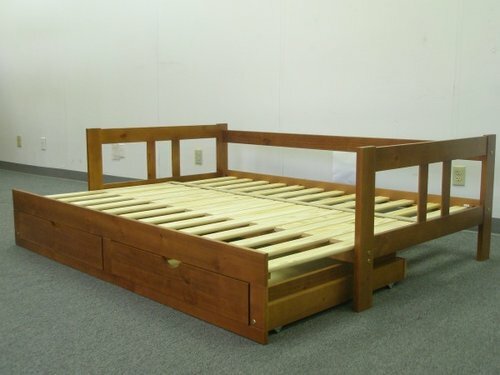 If you’re not rooting for Japanese style and want functional bed. You can also contemplate on this one. It got six drawers, a height of 20”, made of solid wood, and possesses a comfortable size for anyone, double size bed (54z75). It also got a higher headboard for backrest support. If you wanna go for simple ride, this can be the perfect scheme for it. A simple design to match your taste and your interior. Also, the design is kind of minimalist that doesn’t require additional accessories to get notice. The simplicity itself makes up for it. Thank you for supporting this site! Just want to greet everyone a belated Happy 4th of July. To all Americans around the world and to all who join the celebration. I know this is late but greetings are always welcomed with wide hugs and kisses! Also, I like to greet the new married couples as well! June bride rejoice! Anyway it’s so hot right now! Air-condition blow off and there’s a summer heat outside the building. The office is in the middle of the highway where buses, trucks and other forms of vehicles running across the lane and probably if I go outside dirty air will cling to my skin! Anyway, I still need to write this blog so my time wouldn’t be a waste! Let me proceed with another theme which is the “gift for marry”. The title speak for itself as giving present to couples who just got married or about to marry. Have you ever notice when the bride or the groom opens a gift they usually receive kitchen appliances like microwave, box of plates, kitchen stove and other kitchen related stuff? However, if you want to get away with those kinds of gifts then think of other things that the couple might need. You can give them new sofa if they’re moving to new house or you can offer them a dining set (and that would be much appreciated!!). This table shouts sophistication! The planks divided into four and give unique look on whoever sees it. Not your typical mono-plank center table. The look gives different vibes and helps to create soothe feeling in the area. Having something like this feels the person gives special treatment to the place where table is set. If coffee table is too much for your budget then switch to a smaller piece. You can afford something like this with only Php 2,500.00. A vintage look for husband-to-be so he could slid his eye glass, parker pen, notes for business and other guy little stuff. The groom or your husband will definitely like this! For soon-to-be wife, a perfect ottoman is the sweetest gift (if ever) she’ll receive. 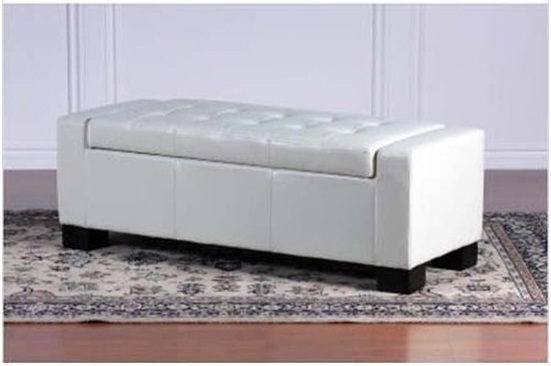 However an ottoman, though small, may overcrowd your space and that’s why it’ll be excellent if you purchase a storage ottoman. 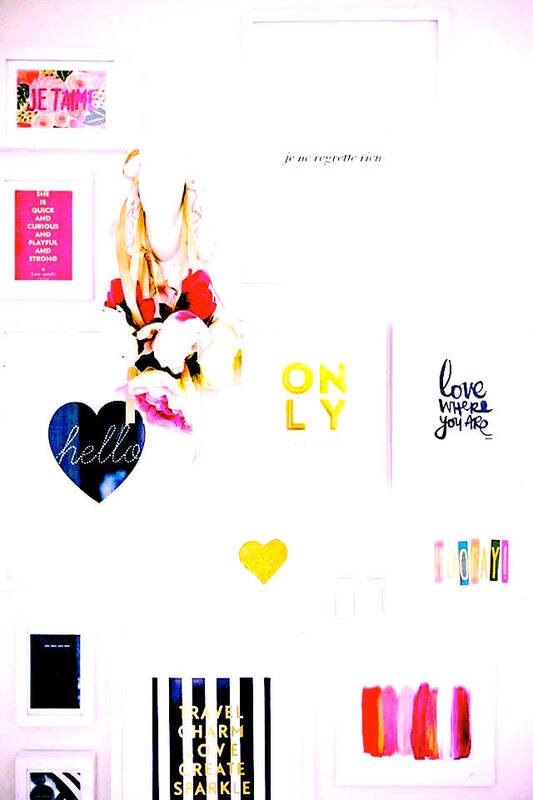 This will help newlyweds organize the new pace they’re about to make…like home arrangement. This type of ottoman got some clean and nice cut. The delicate tucks and design of upholstery gives off feminine vibe. This type of sofa is multipurpose and movable. You can put your legs over the comfortable padded foam while watching TV. You can also place the storage beside the footboard (this is applicable when the bed has low foot board). 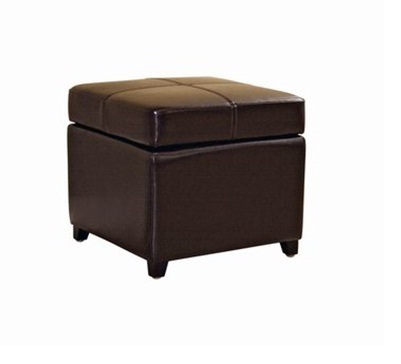 The ottoman has storage as well so you can put everything in there to minimize stray things. This ottoman is two times smaller than the previous example I showed. The size of this ottoman is 16x16x17”H. Like the previous example, the whole ottoman is covered with leather and four legs were all bare. It has a cross-stitch design to add style on its low and simple concept. You can as well offer mirror stand or chest drawers for the bride. 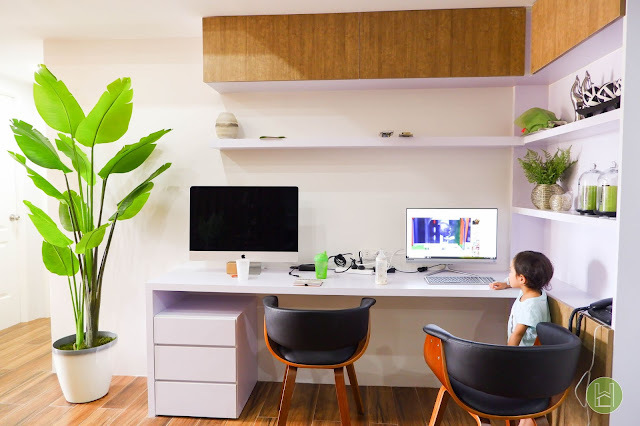 If you have close relationship with the couple you can give them much higher value of gift like customize furniture such as bed, office table for husband or you can offer them help to interior their house. However, those kinds of things are not really for gifts (obviously because of the size and laborious process it need and that’s why if I were in that position then I may seek for the couple’s advice first. Anyway, thanks for reading my blog and keep reading! Post any comments and like my blog! Sorry for the abrupt ending of the blog last time. I just really need to end it because I think I had enough of furniture to present to you. Also, I was thinking of other theme now (but still related to the previous entry). I suddenly think what’ll be the perfect bed for apartment. 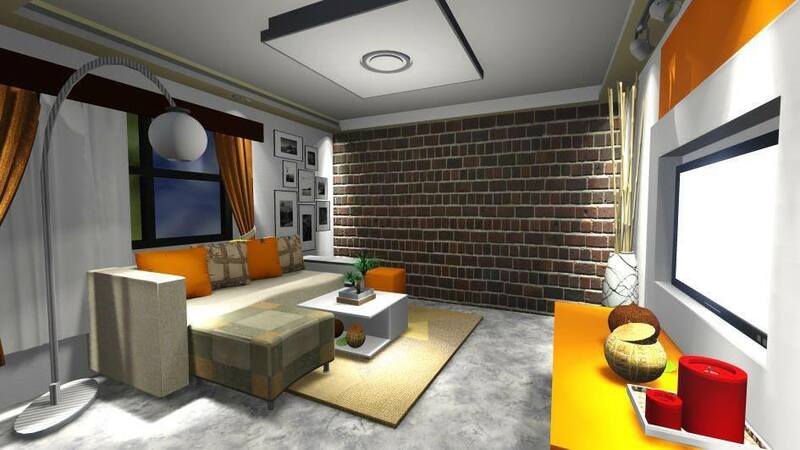 As I was searching for simple design of apartment that I want, I came across with Cascoprod’s design. The simplicity is enough for me to thumbs up. But I want the master’s bedroom door be about-face to living room. 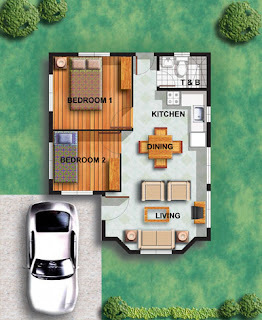 I do not like the idea that doors from other dimension seen immediately at the site…meaning when I enter the house I prefer doors (especially doors connecting to bedrooms) nimbly hidden so it wouldn’t look awkward. Also if ever the other bedroom got enough space, the door will definitely be at the other side. This one right here is admirable! The size of Whiteday is single (36x75). 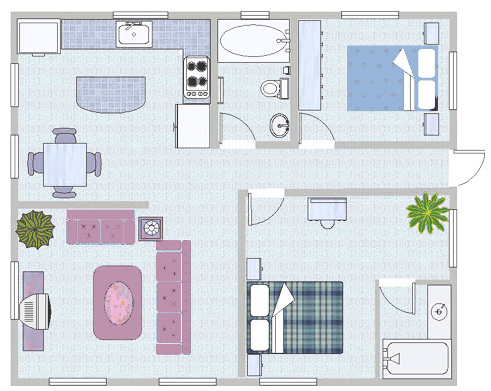 However, the size is too small for an apartment that I vision and I like to purchase single size XL (42x75) instead. The bed is also functional because there are 3 drawers and a lower pull-out. I prefer that thing as bed or a hollow storage so I can keep some of my things in there. Whiteday captivates eyes with its clean and pure image. I like the setting minus the garage. The design is originally not for apartment but for a house. However, I like this type of setting in my apartment one day. This is Cecilia, the size is twin or double 54x75. Well, the size is gonna be good for big bedrooms. The design is also well-developed and can be appreciated in the near future as well. I like to purchase one of these after finishing the building’s construction and other interior related stuff. 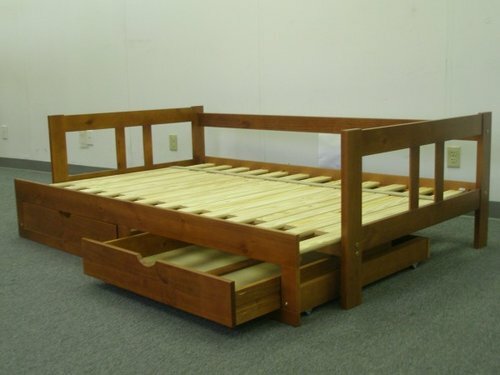 This type of bed is also unique because of its two-legged frame. Not the usual box-type or four-legged type bed that we usually see at malls. 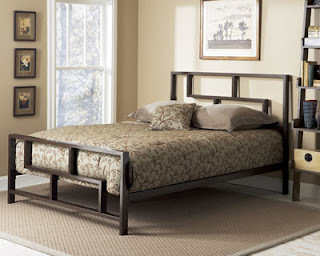 The headboard serves not only as a headboard but full wide legs as well. Then an additional plank attached to the bed frame at the other end which acts as wide legs as well. 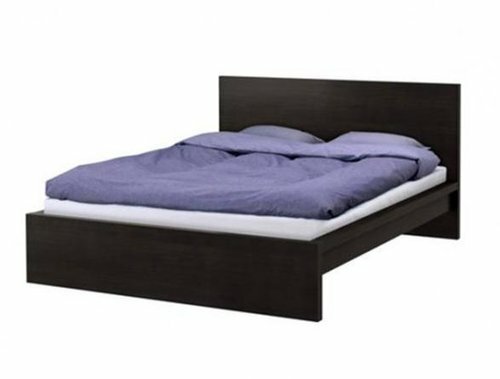 This is also nice bed. I like the design of the headboard and the footboard. The intricate tracery on the headboard and footboard makes the bed stands out among others! Dreaming is so easy especially at night but to make it happen takes a lot of courage and prayers to fulfill the whole dream together. A puzzle and maze that every business newbie should take in a way where trials and hardship are apparent. I just got back from cold. I’ve been away for 2 days because I was sick. Never thought I had week defense against drizzle! I was just out in the night talking with a colleague, we’re about to go home and didn’t mind those little rain pouring on our head. We talked for about half an hour. Then she left first (she ran towards the bus) and I left alone at the pavement waiting for my parents to pick me up. Still, I never mind those wet things on my head, I just keep waiting for my parents. Though I got my umbrella with me, a brand new umbrella I bought after I broke my previous. I bought the new one because I know it’s raining but stupid me I did not use it on the time I need it the most. I carelessly let those little tears dropping on my head. Minutes pass and I decided to use the brand new umbrella since the rain is getting worst but I’m still standing at the same spot. Thirty minutes later, my parents came but not knowing my defense is already down. Morning light came, I started to feel weird. Every 5 minutes my body temperature switches from cold inside and warm outside to cold outside to warm inside. The transition is sudden and offensive. The feeling really makes me weak. And because of that I decided to step out of my work for two days. But now I feel better but with an itsy bitsy cough on my throat. Tickling my fauces that forcibly making me cough! While at home, I was thinking what’ll be the best business to start these days. Every since I was in college, I’m into building apartments or dorms and plan to rent it to students. My main prospect is near at schools so college students who originally live in province will have some place to stay. I got the idea from my ex-friend who happens to rent a room in a dorm because she and her family are living in Bulacan. She cannot afford going back and forth from her hometown to the urban city. So, she decided to rent a room in a school near our school. But the problem I have to dorms is the sharing of same room with 3-4 different people. I don’t trust stranger that easy! Anyone would feel the same like me and there’s a 50-50% chance of considering double take when you got same student like you in the same dorm thinking you got the same brain functioning in your head. No, some are still bad and have incredibly unbelievable hands and mouth. Well, there are some students who have itchy hands. They will unknowingly get the things they wanted to be their property…kleptomaniac. Or maybe they just like to own things they see beautiful and interesting. Maybe I should build an apartment instead of a dorm or if I’ll push through the dorm I should give strict house rules. There should only be 1-2 people. That will be also beneficial for me since two people are tolerably understandable and can be easily censure. The dorm should be only for girls. Boys are difficult to control because they are chaotic while the girls are tame. 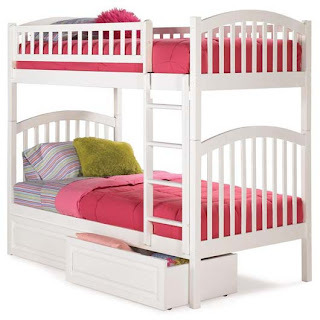 I choose this white bunk bed because of its flawless cut. Also, I love the idea of adding pull-out drawers underneath so they can keep valuable things inside and to subtract mess. I also like the stairs attached to the bed and not slanted. I want to save space as much as possible. Also slanted stair is not applicable; there will be a conflict of design. The possibility of damaging either the stair or the pull-out is apparent. 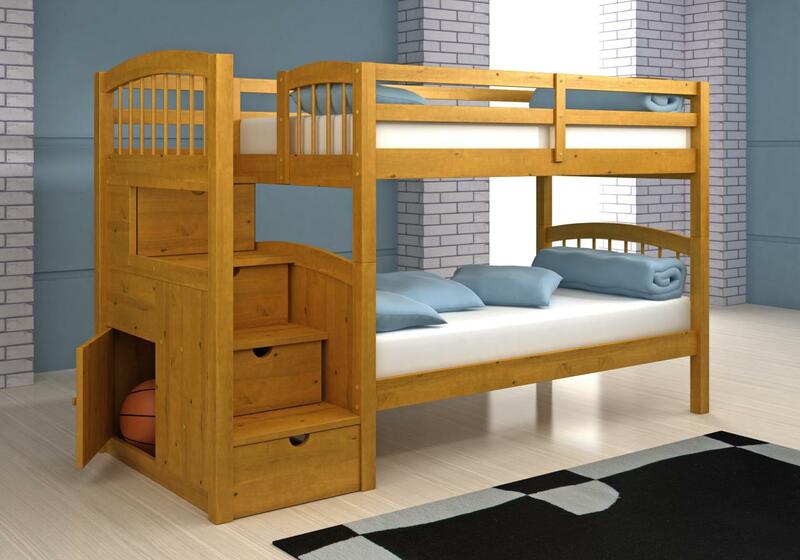 The bed’s design is for kids but resizing the measurement for adults is not awkward. 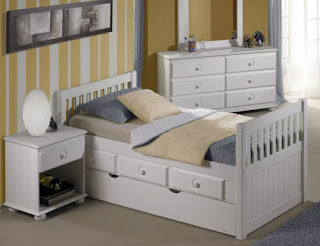 The drawers are very handy, because of the drawers underneath the bed and at the stairs. 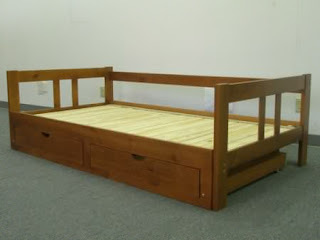 This bed is quite similar from the previous picture but the only missing part is the drawers at the bottom of the bed. I like the side part of the stairs that has storage which is functional as well for other stuff. I really like this bed. The style is convenient for everyone. There’s this school “recreational retreat” vibe on the design, perfect for students who come from rural areas. I like to purchase this one day for my future dorm. also consider the fact that this is quite bulky when space-saving is the number one concern. 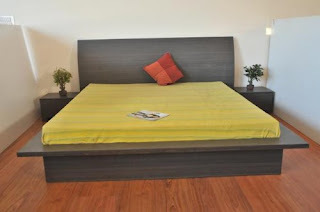 But if you look closely, the only substance that spoils the simplicity is the single side table and the upper headboard that connect the two headboards. As seen in the picture, the size of the bed is queen. 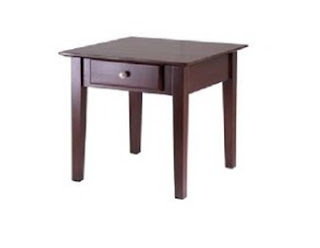 But I imagine this one in single size; I really like the design and the pull-out drawers underneath. The headboard is quite classy with headboard design. I also like to give attention in this bed. The frame size in the picture is originally in queen. But I also like to see this in single size frame. I love the drawers because this might help boarders to keep some of their valuables safe. I know this is abrupt, but I need to stop here. But I guess I gave you enough furniture to give a try and consider the design for your business as well. Also, rate it or give shout out whatever you want! HOMEWOODS CREATION IS IN NEED OF ESTIMATOR!!!! 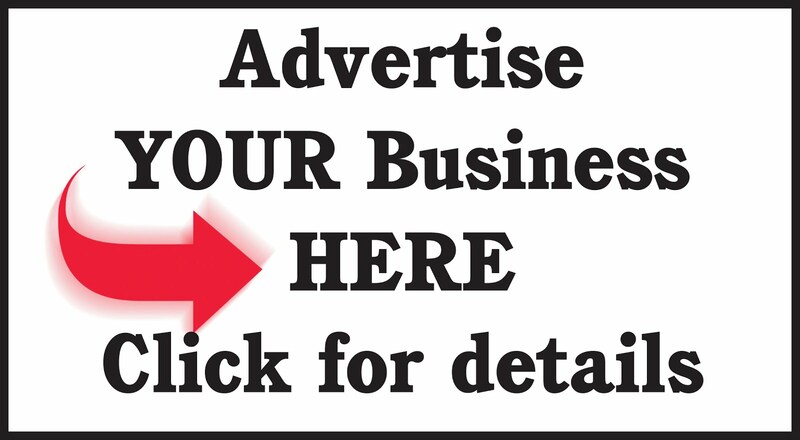 Get updates from our latest promos and discounts! 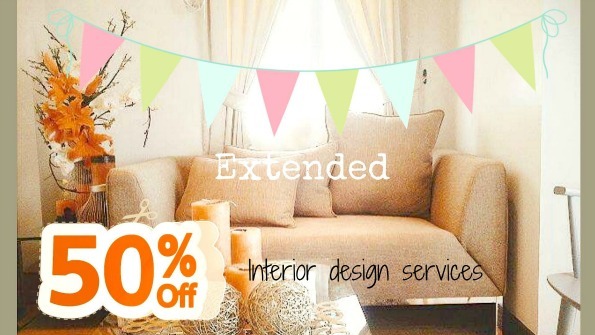 Wanna know more about interior decorations? Copyright by blogger. Simple na tema. Mga larawan ng tema ni andynwt. Pinapagana ng Blogger.